It’s easy to decide what to do in Malta during summer or during the warm months of the year. But if you are visiting Malta in November, maybe you are here for a short holiday or for work purposes, you might get stuck with limited options. Cinemas in Malta – Malta has fives cinemas in total. So if you are bored and nothing to do, you can choose a cinema of your choice and watch some of the latest movies in Europe. All cinemas in Malta are very well equipped and offer the public an unforgettable movie experience. Go for a walk – In November Malta will much greener than it is in summer, and obviously less hot while the sun is still shining. This makes it perfect for a walk in the Maltese nature. 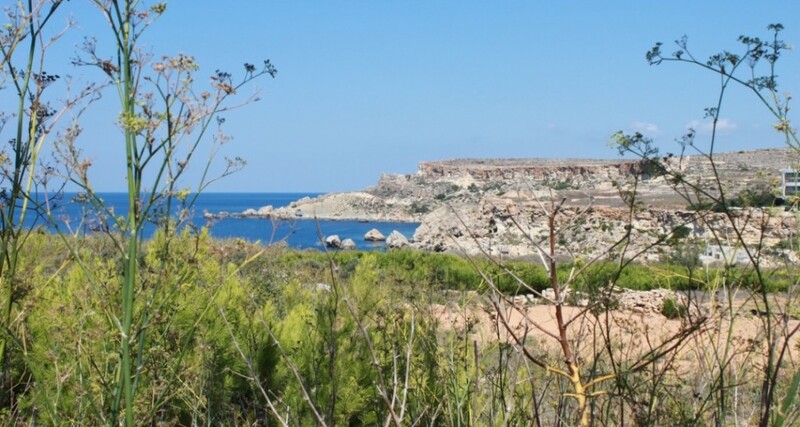 Although you might think that there are no or very limited nature in Malta, we can assure you that you’re wrong. Just visit Buskett or Mellieha/Selmun area and enjoy a nice walk in the cold and sunny weather! 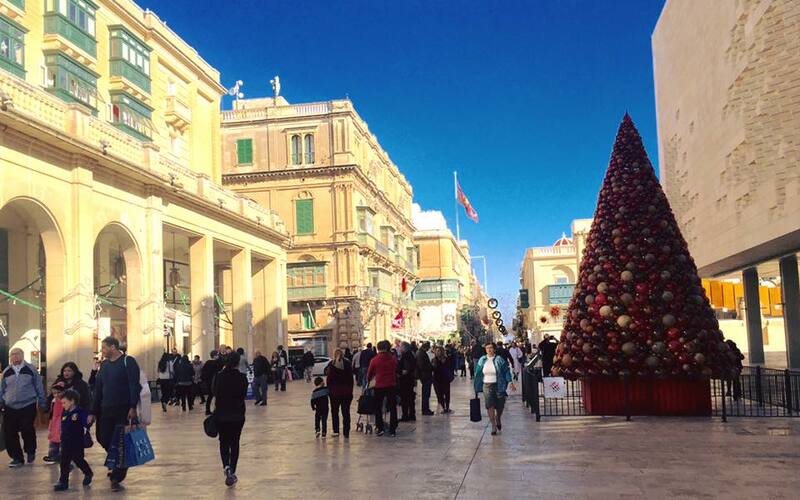 Visit Valletta – In November probably Valletta will already be lit for the holiday season. This will make your visit to the capital city even more special. Here you can shop till you drop, or else just go for a coffee in one of the famous cafeterias in Valletta. Visit a less popular city or town – All popular cities in Malta are special, from Sliema to Valletta. However to really feel the Maltese pulse you have to get out of the touristic areas and visit a less popular town in Malta. There of plenty of towns that offer joyful experiences, from restaurants such as Mgarr Malta to Mosta where you can get make bargain shopping. Visit Gozo for a day. Visiting Gozo is always special, however visiting Gozo during the winter is something that we cannot describe over text. Just take our suggestion and visit this beautiful island and you will be indulged in a beautiful and serene experience. Go for a dinner (preferably try some traditional Maltese food). Malta is full of restaurants, and winter is an ideal time to visit some of the popular restaurants without having to book or wait for a long time before you are seated, as it is less crowded when compared with the summer months.